Law enforcers on Monday recovered the body of a security guard from an ATM booth of Jamuna Bank in city’s Baridhara area. The deceased was identified as Shamim. Police could not provide details about the victim. 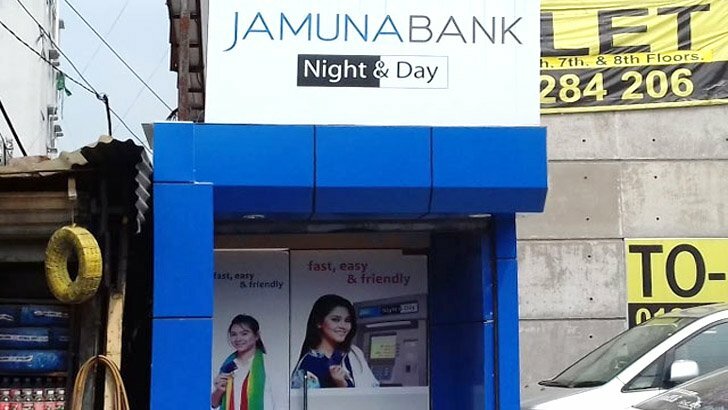 Mahfuzur Rahman, inspector of Bhatara Police Station informed that Shamim was found dead in an ATM booth of Jamuna Bank at J block in Baridhara of the city early on Monday. “Being informed, we recovered the body of the victim. Injury marks by sharp weapons were found on his head. Investigation is going on behind the killing incident,” he said. Quoting police official our correspondent informed that no incident of breaking or looting the ATM booth took place there.